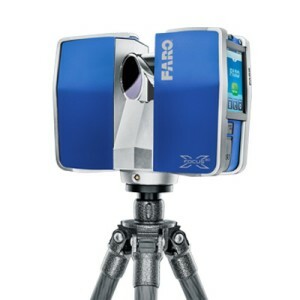 Green Forensics has purchased a FARO X330 3d Laser Scanner. This exciting piece of equipment provides Green Forensics with the ability to efficiently an d comprehensively measure crime scenes in three dimensions. The scanner can be deployed both at the time of a crime scene while evidence is still present on scene as well as long after the scene has been disturbed. In cases where the scanner is utilized after the scene has been released the scan data can be used in conjunction with total station, photographs, sketches or other measurement data which was collected at the time of the incident.